For most of us, the end of today means the beginning of the 3 day Labor Day weekend. 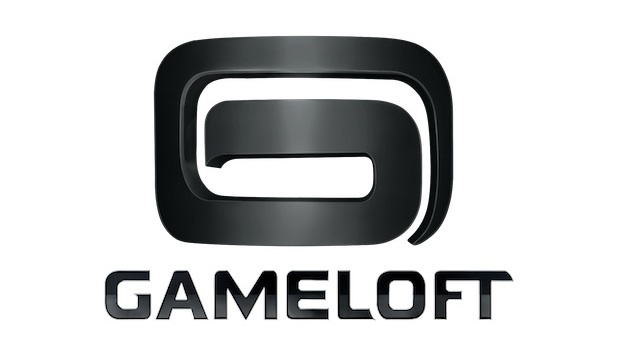 Any extended break from work or school is exciting, but Gameloft is looking to make your Labor Day a bit better with a sale in the Play Store. This weekend only you can get 3 of their top games, N.O.V.A 3, Gangstar Rio: City of Saints or Modern Combat 3: Fallen Nation all for only $.99. Let’s not get into the fact that all 3 of these games look eerily similar and just focus that these are some of the best games that Android has to offer at a pretty decent price. If you have been eyeing any of these games but warded off by the high price, now is the time to pick them up.